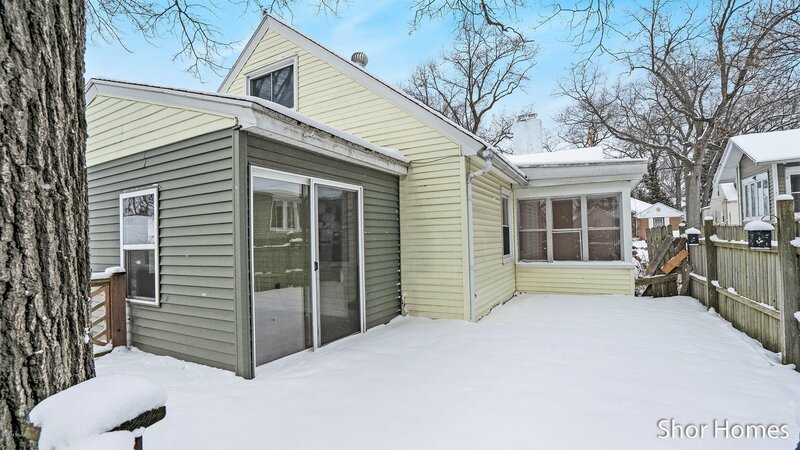 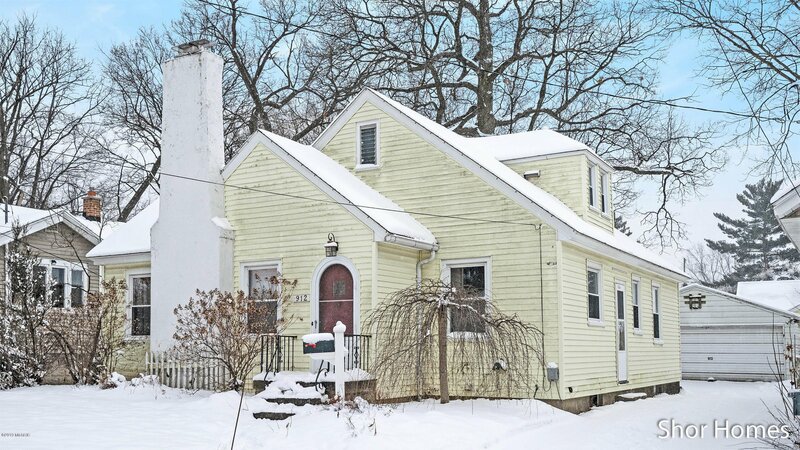 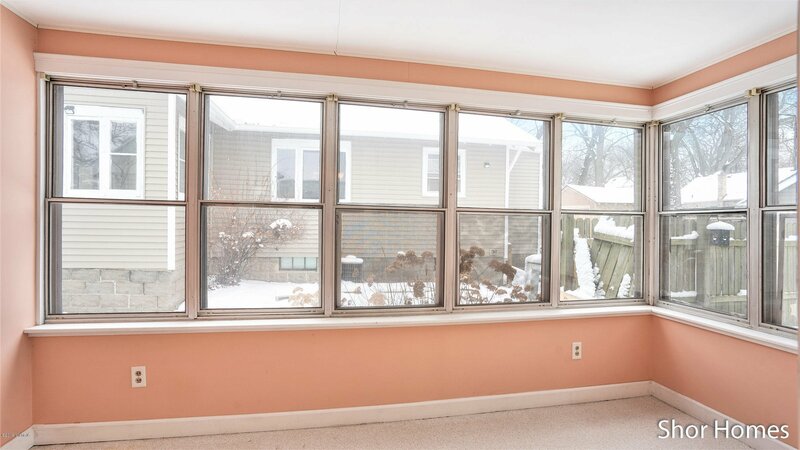 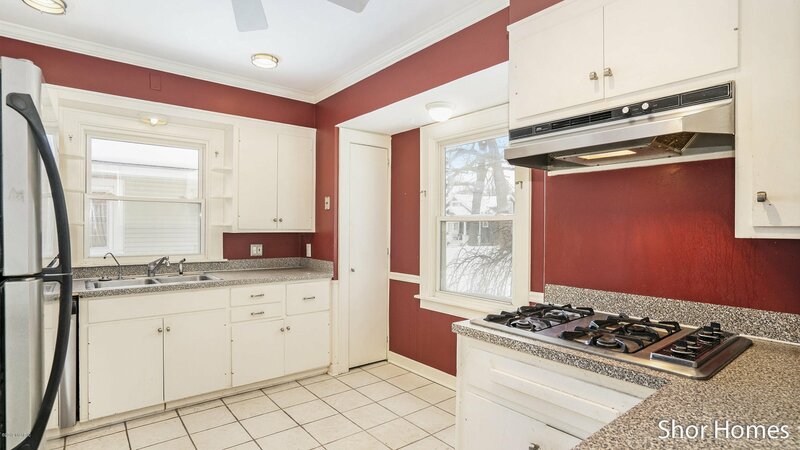 PLEASE SUBMIT OFFERS BY 6PM SUNDAY 2/10/19! 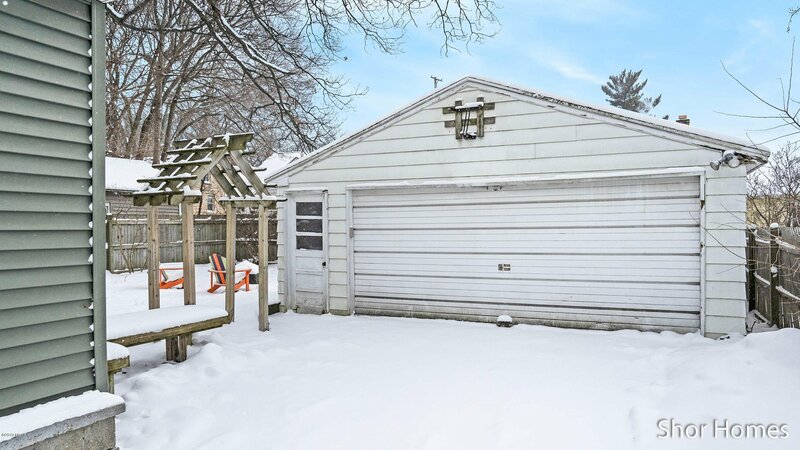 This well built bungalow style home is much larger than it appears. 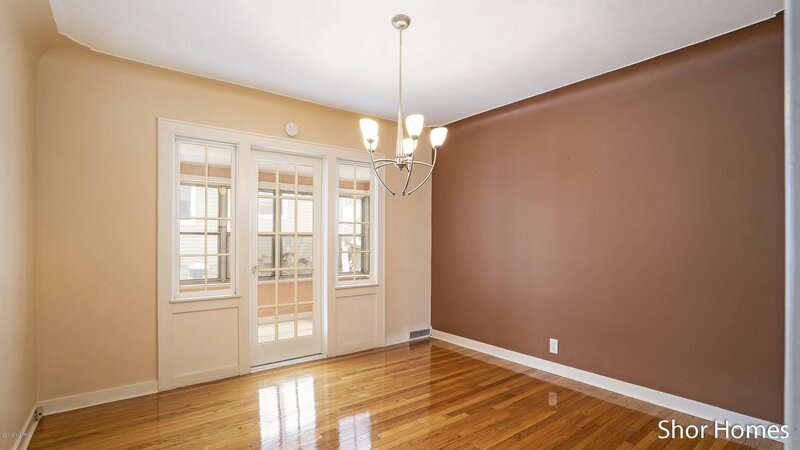 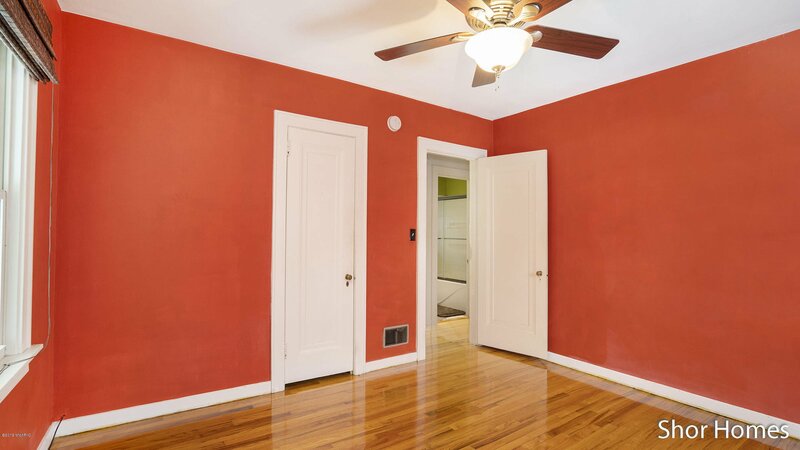 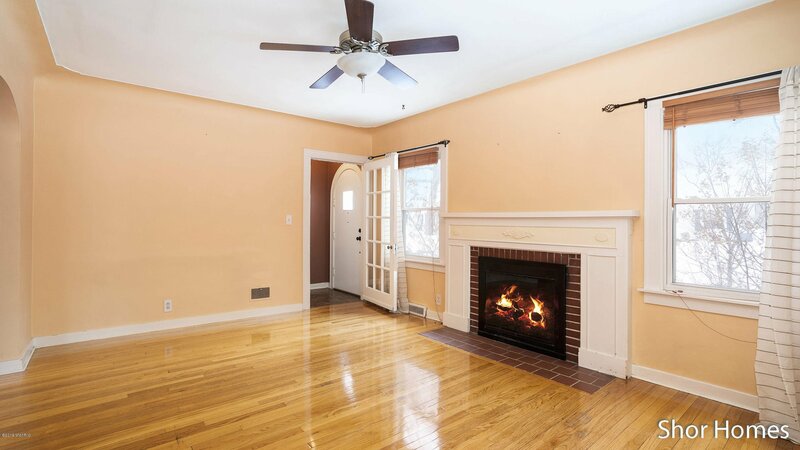 The main floor features newly refinished oak floors throughout the two bedrooms, dining room and living room with an inviting fireplace. 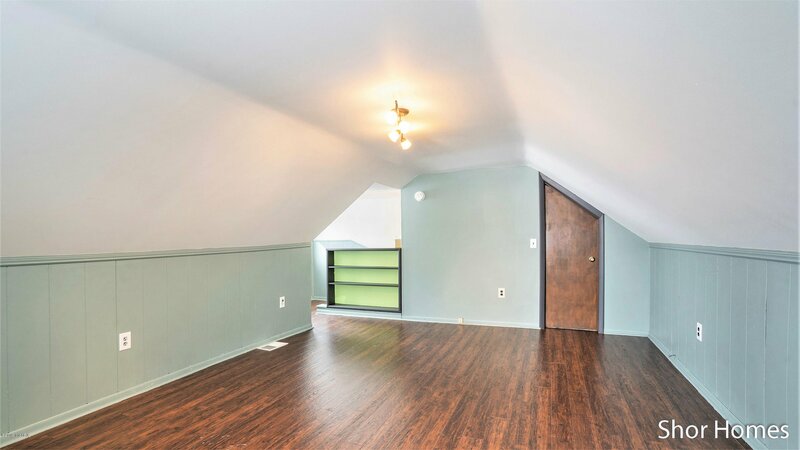 For additional living space on the main floor, you will find a three season room off from the dining room with a second three season room located off the bedroom. 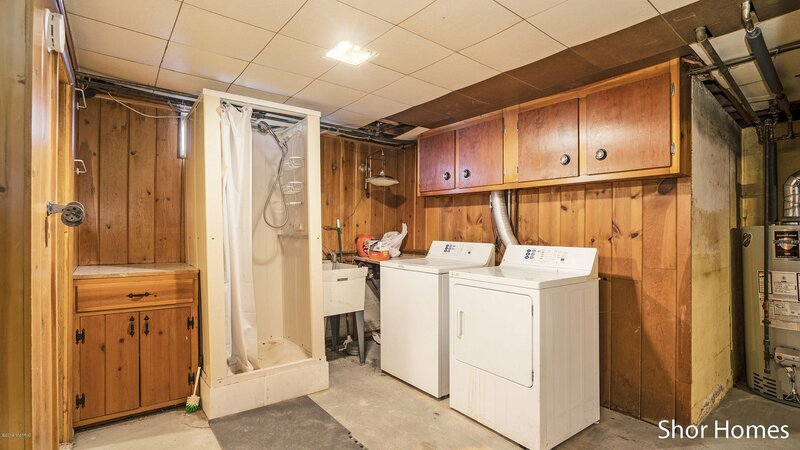 On the main floor there is a full bath, kitchen and storage closets throughout. 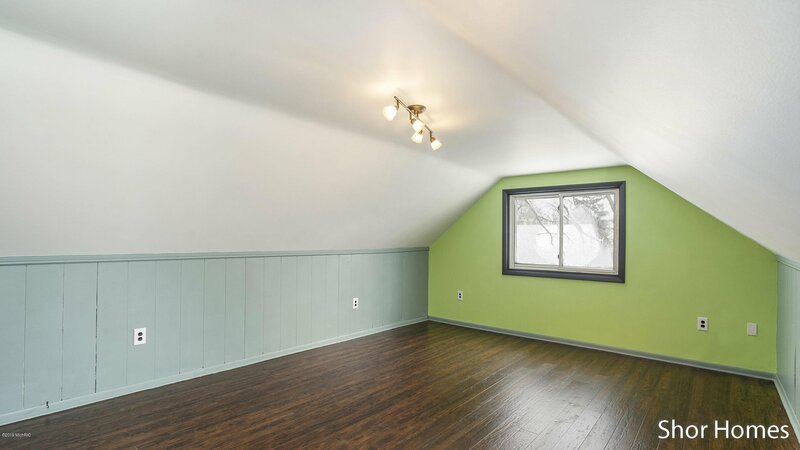 On the upper floor of the home you will find a large bedroom. 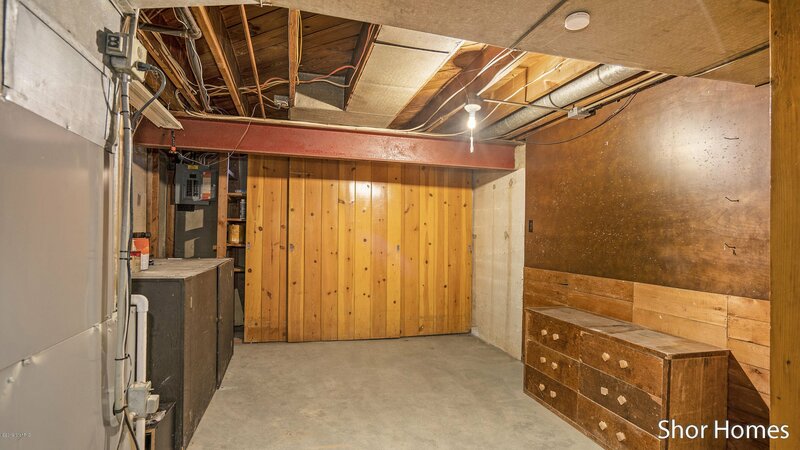 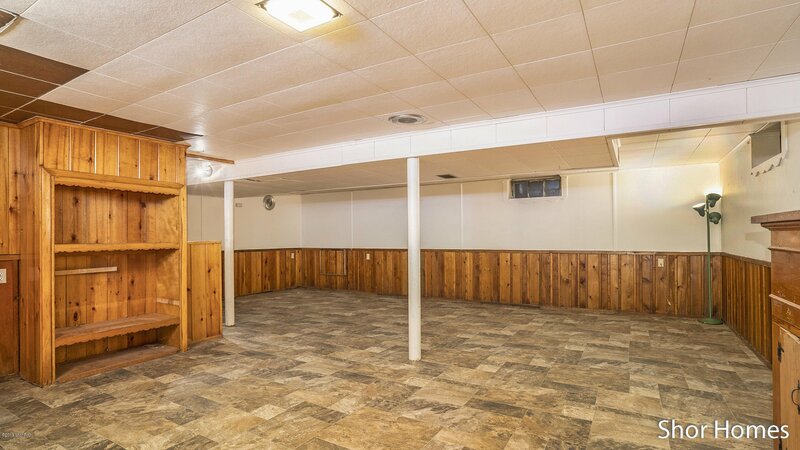 The basement is partially finished with a large space for storage. 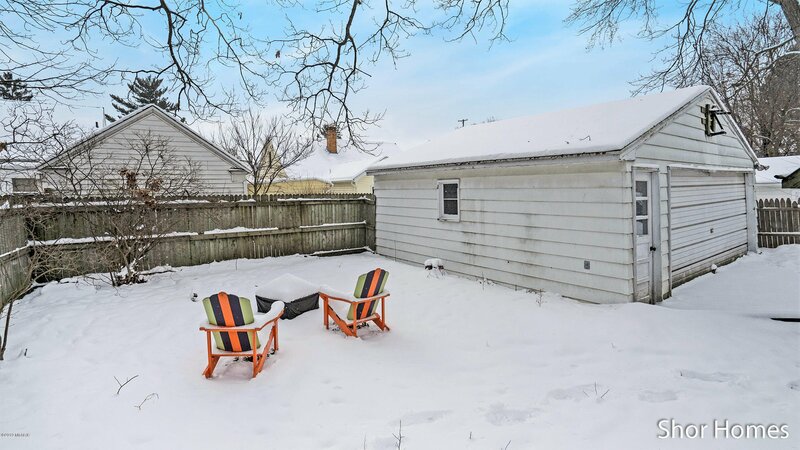 The private back yard has a deck ideal for entertaining and relaxing. 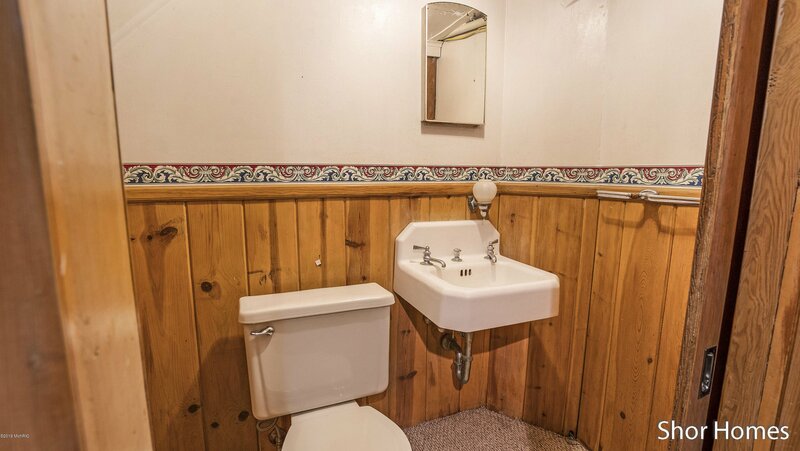 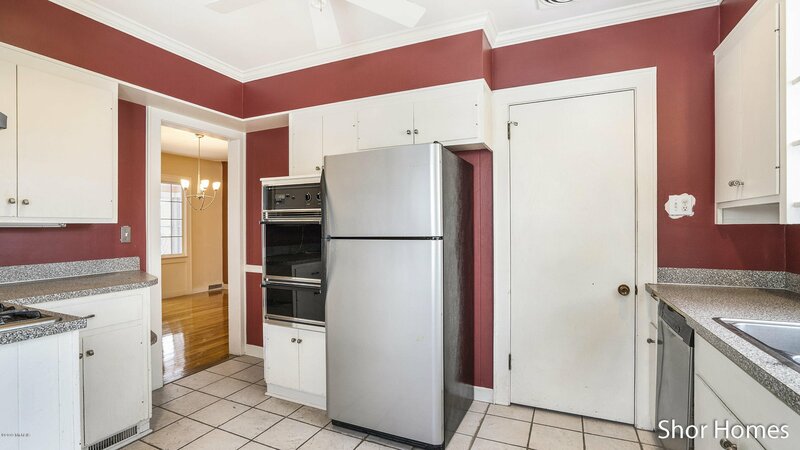 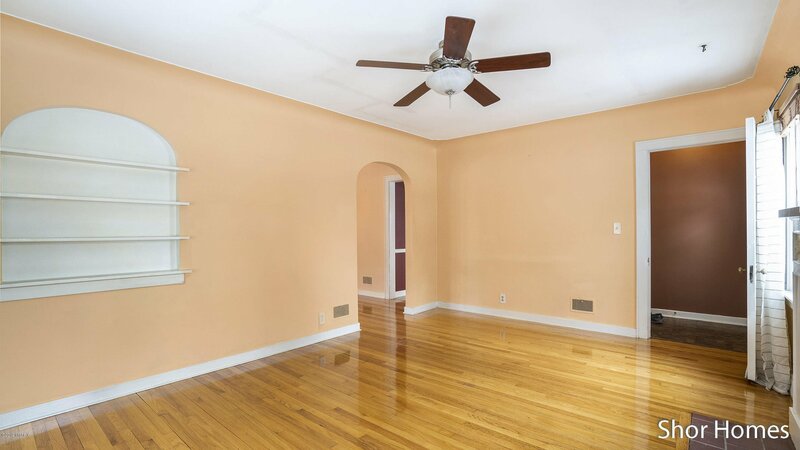 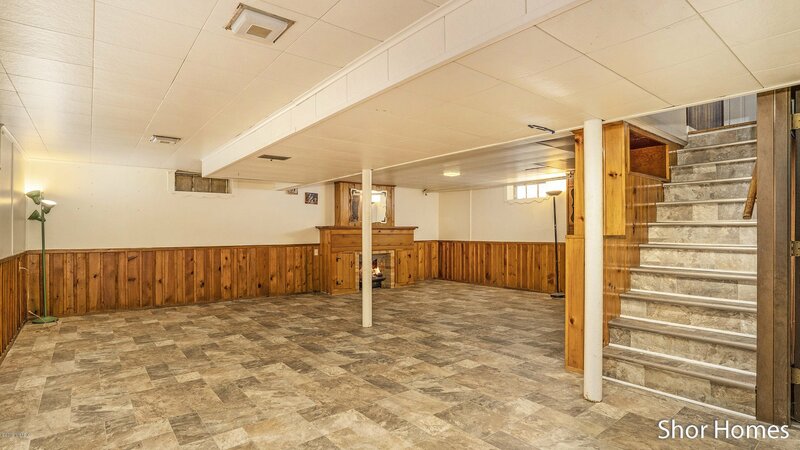 With central air and a two stall detached garage this is one you won't want to miss. 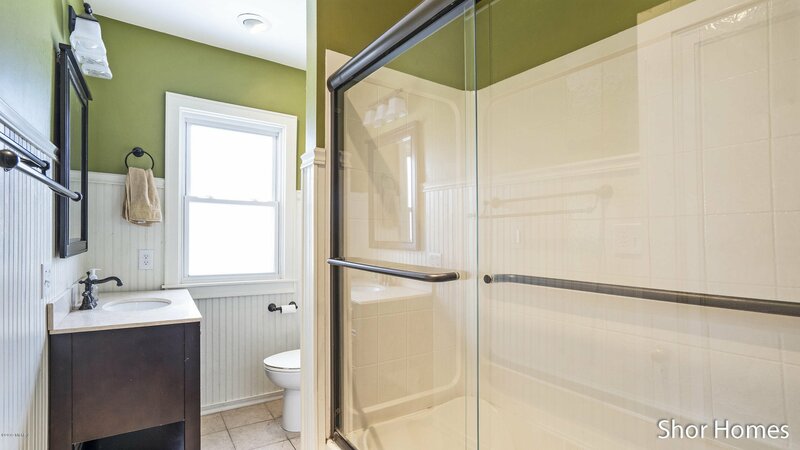 Courtesy of Patrick Spitzley with Shor Homes LLC. 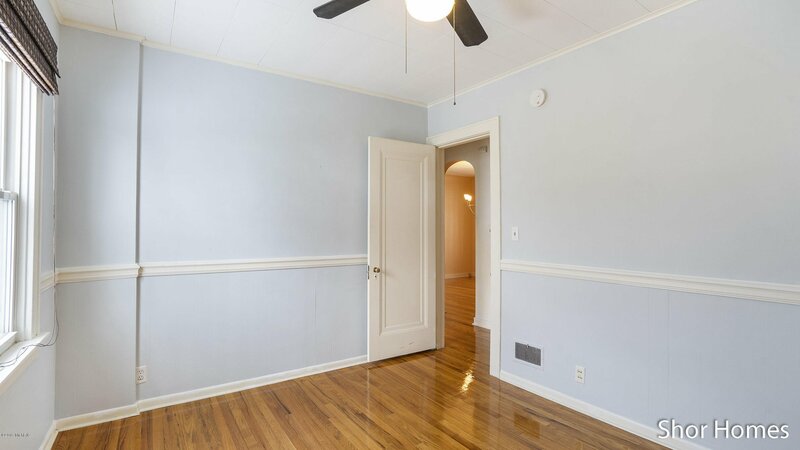 Selling Agent: Ashley A Hansen Selling Office: Rockford Realty Co..